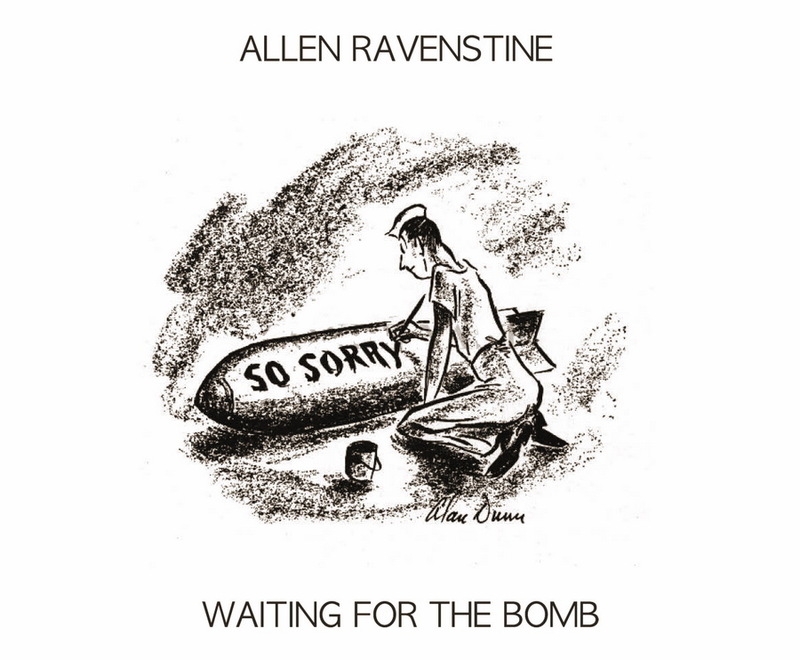 ReR annuncia un nuovo lavoro del grande Allen Ravenstine dal titolo Waiting for the Bomb, pronto probabilmente per fine giugno. Chi ne prenota una copia ora riceverà anche un libretto con alcuni scritti dell'autore, comparsi a suo tempo su un quotidiano di Cleveland, The Plain Dealer, o raccolti nei preziosi volumetti ReR Quarterly. Dell'album scrive in termini entusiastici Chris Cutler: "Allen and I worked for several years together in the second coming of Pere Ubu before we both decided to quit at around the same time. I carried on playing – and running the ReR label; Allen became a commercial airline pilot and designed simulator stress tests for other airline pilots. Now retirement has brought him back to music and modular synthesis and - in this unusual recording - he arrives at a hybrid musical form that is more or less without precedent: discursive, digressive and disrupted by generic and emotional shifts; a music in which real-world sounds and real-world instruments occasionally argue with - or complement - the electronic current; there’s agon here - and narrative. Narrative. Narrative. Narrative. For a largely abstract and instrumental recording, that’s a real achievement. These pieces – and the interactions between them – cumulatively capture an historical moment - allusively and elusively, out of the corner of their eyes - and, I dare to say, that’s not just an achievement, it’s a great achievement."